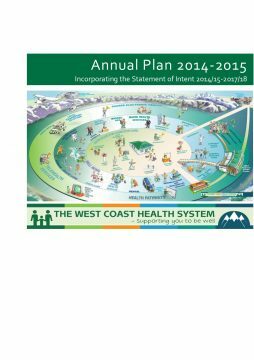 12 documents for "Annual Plan". 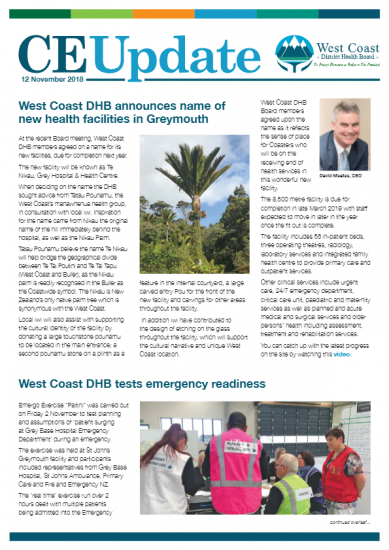 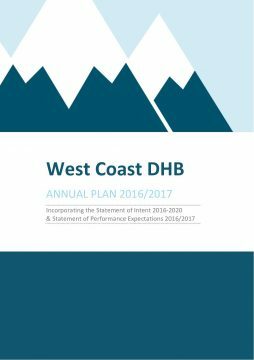 The West Coast DHB Annual Plan 2018/2019 sets out our strategic goals and objectives, and describes what we aim to achieve in terms of improving the health of our population and ensuring a sustainable future for our health system. 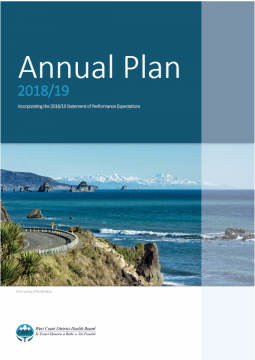 It also contains our Statement of Performance Expectations for the coming year. The System Level Measures Framework was introduced by the Ministry of Health in 2016/17 and encourages a system-wide approach to improving health outcomes. 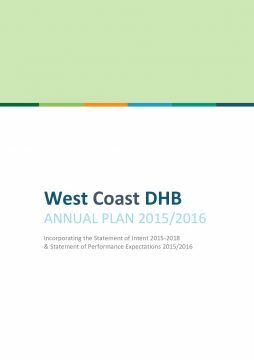 It presents a core set of national outcomes for the health sector to strive towards with the opportunity to identify a set of local contributory measures, aligned with each of the national outcomes. 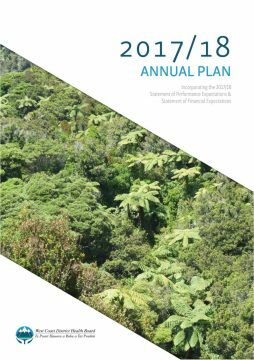 This Annual Plan has been prepared to meet the requirements of the New Zealand Public Health and Disability Act, Crown Entities Act, Public Finance Act, and Ministerial expectations set in 2016/17. 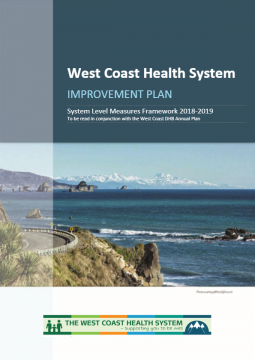 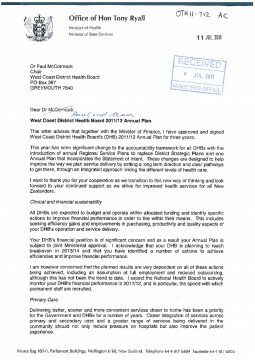 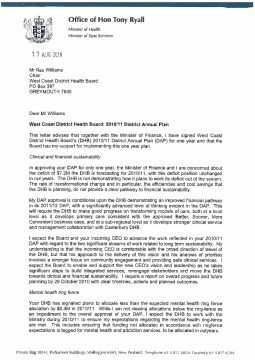 Please also see the System Level Measures Framework 2018-2019 – West Coast Health system Improvement Plan, which is to be read in conjuncton with the West Coast DHB Annual Plan. 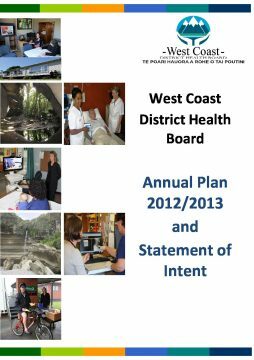 This Annual Plan and Statement of Intent sets out our objectives for 2016/17 and the key actions we will take to address the pressures and demands on our health system and improve health outcomes for our population. 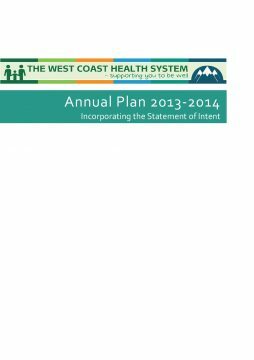 Showing 1-12 of 12 results, page 1 of 1.